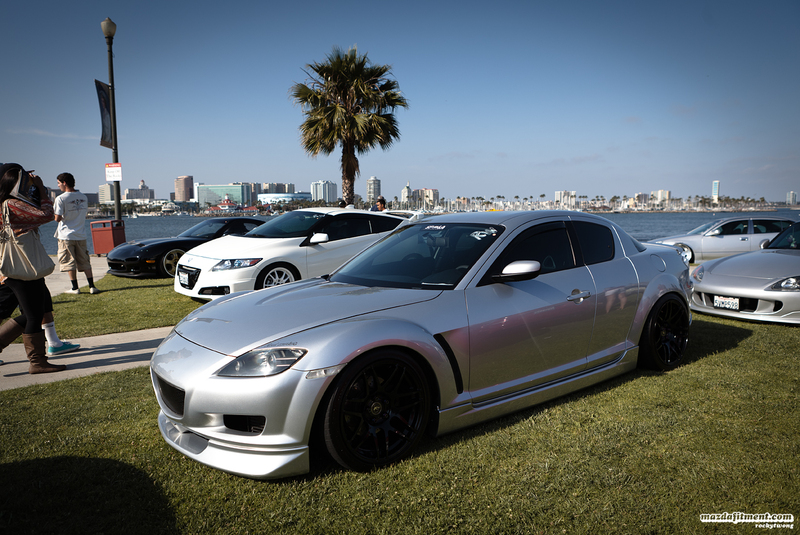 For the second year in a row, Weksos Industries held Wekfest Los Angeles at the Queen Mary Events Park in Long Beach, California. This event presented a variation of builds of the finest caliber. And once again, Rocky and myself attended this and represented MF. 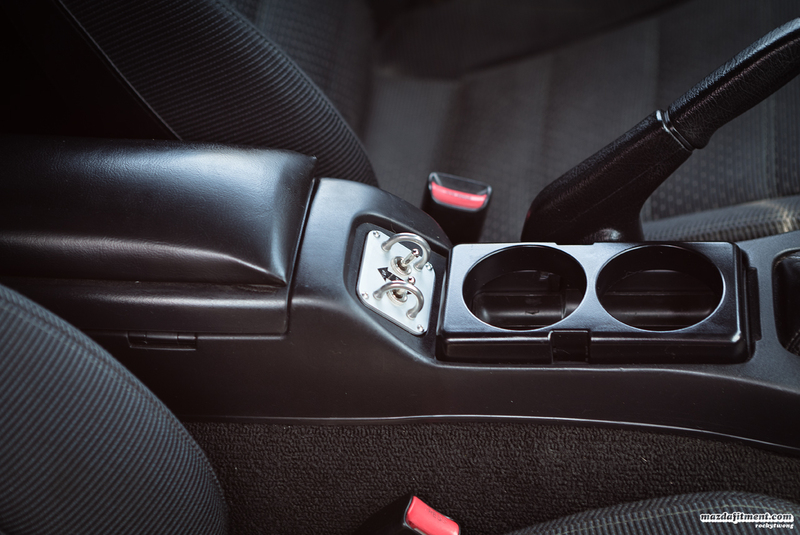 Rocky Wong’s 2009 Mazda 3 Hatch on Work Emitz. This took home 3rd place for best Mazda. Congratulations to Rocky again! Here I am with Angelo from Royal Origin, running Rotiform TMBs in the rear and NUEs in the front . You guys are probably wondering why I was running mismatched? Well, it is because the front TMBs were not completed on time for the event, and this mismatched setup did not look half-bad. 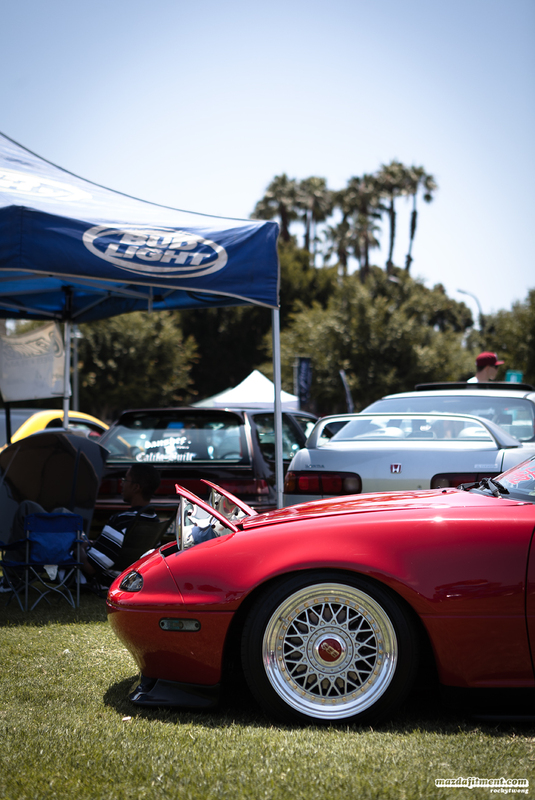 This is the same Miata that most of you saw at Wekfest San Francisco 2012. This is owned by Sean at JDM Palace with a Pit Crew Racing front end, inspired hard-top, and classic BBS wheels. Definitely one of our favorites. Another car that was at Wekfest San Francisco 2012. This is Adam’s Mazda RX-7 FD on Work Meisters. Good to see some Northern Californian cars come down to sunny Southern California. Two Mazda RX-8s we spotted through the rows and rows of cars on display. 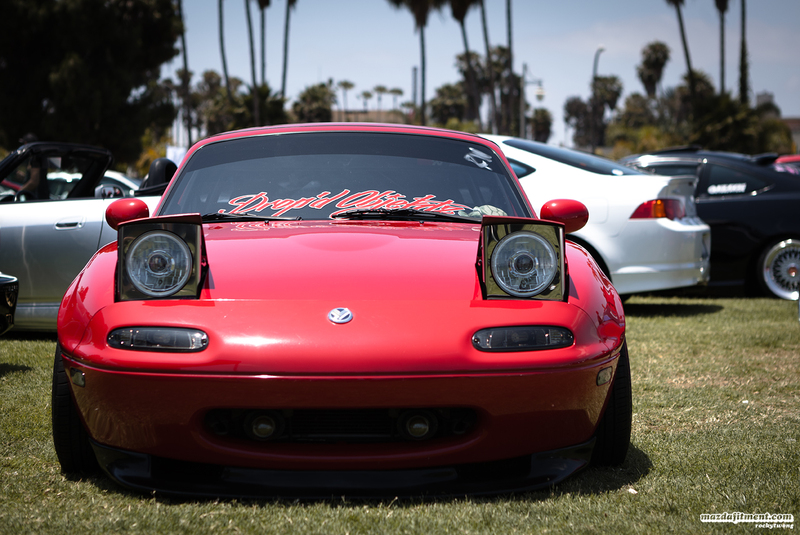 The Miatas of Wekfest LA 2012. Some of the best around. Our good buddy, Tig’s Miata. Still looking amazing since our feature on it last year. This roadster took home 1st place for Best Mazda. Congratulations to the owner. 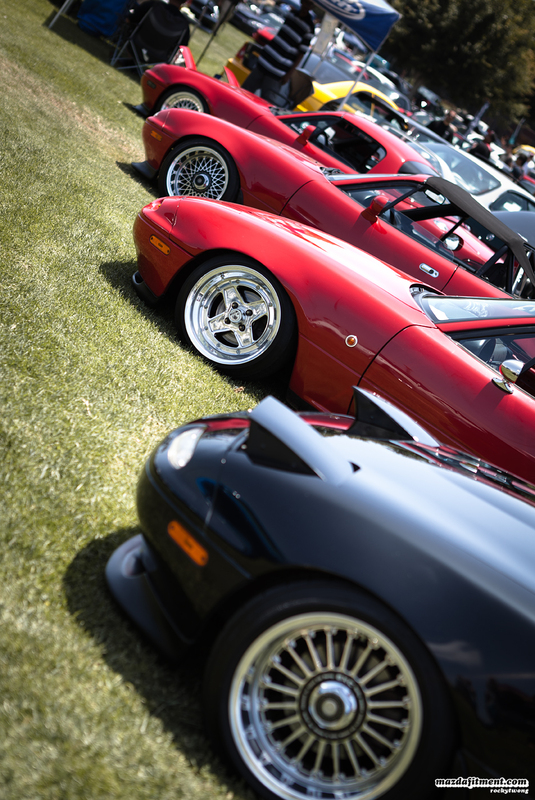 We believe another Miata took 2nd place, not sure which one. Looks nice with the headlight projectors and classic BBS wheel choice. Here we have one of the many Project G Miatas. This Datsun isn’t a Mazda obviously, but has a rotary setup. FatlaceTV – Wekfest LA 2012 Highlight from Shavi Wijegunaratne on Vimeo. Quick highlight reel I did for FatlaceTV/Hellaflush. Enjoy. Thanks for viewing our second year at Wekfest LA. Thanks to Weksos Industires for putting in the time and effort into these. This one was definitely better than last year. Enjoy the rest of the pictures below in the gallery. That is a bit out of our area of reach. IF we happen to be in the area visiting, we might stop by and check it out. Would love to get coverage from the other Wekfest events this year. Haha, makes more sense. Because that is a pathetic height for a car that would have air ride. Great pics n’ great coverage!